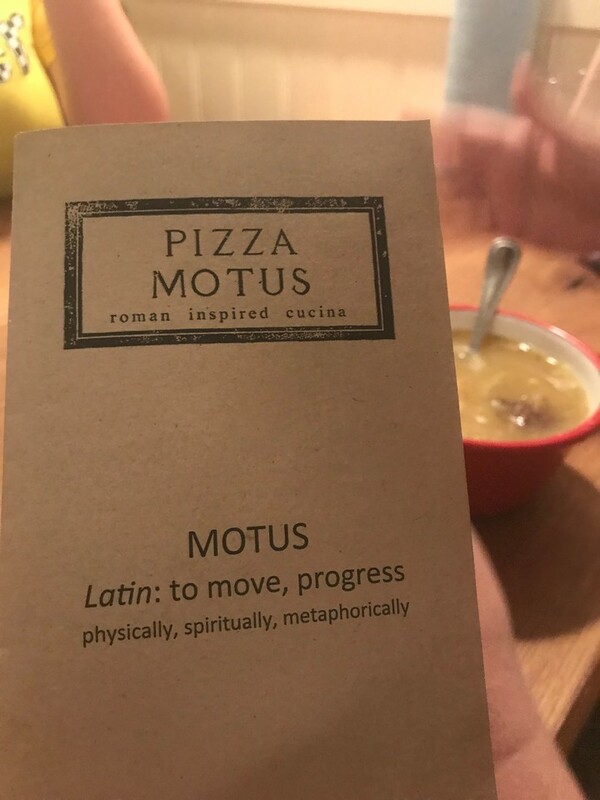 I hung out with my long-time friend and fellow racer, Will Gruy, last night at his newly opened Italian pizza restaurant, Pizza Motus. If you live in Houston, and you haven't stopped by Will's place in West University yet, you should. Excellent fresh food with great service. And you can BYOB! Support one of the CMRA's own and enjoy his Roman street-food inspired pizza joint and neighborhood hangout. I'm not a paid spokesman, just a friend and happy customer.